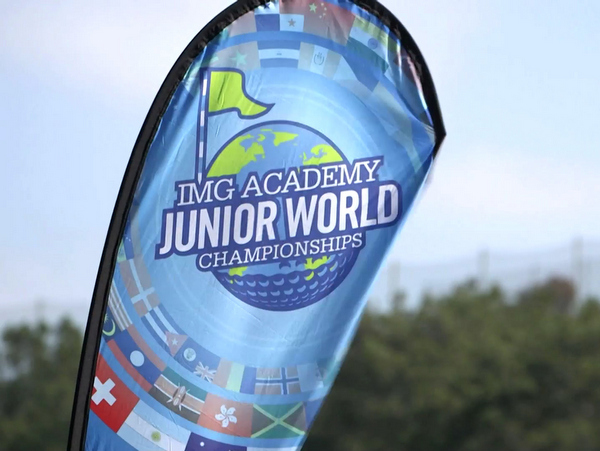 Charlotte Hillary of Cherry Hills Village finished 15th out of 71 girls on Thursday in Palm Beach Gardens, Fla., at the Rolex Tournament of Champions, one of the AJGA's most prestigious events of the year. 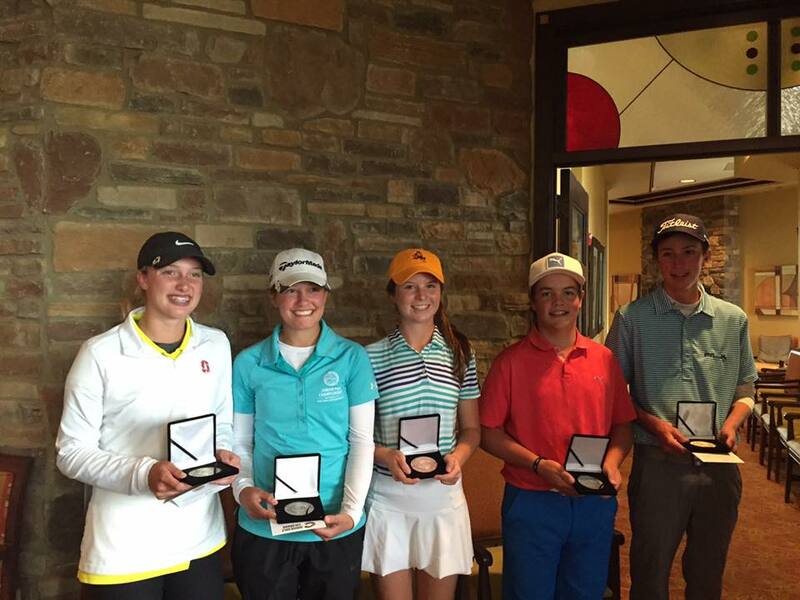 The tournament drew 144 of the best junior golfers in the world -- from 26 states and 16 countries. 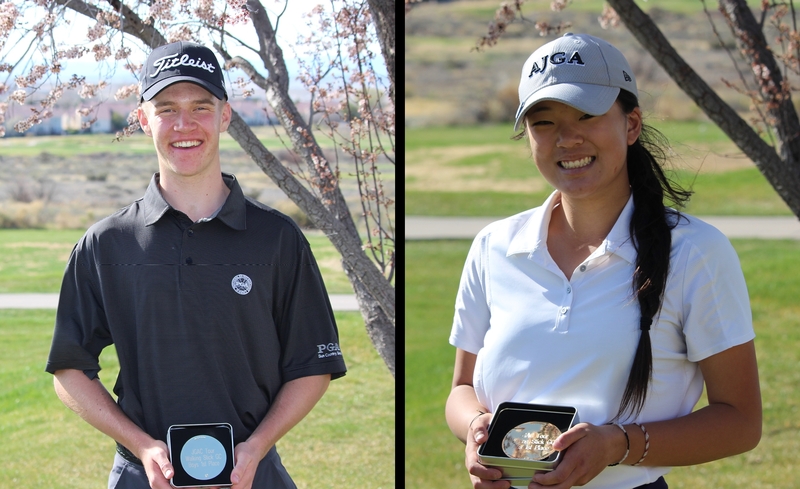 Hillary (left), a two-time winner of the Junior Golf Alliance of Colorado's Tour Championship, posted one of just eight rounds in the 60s on Thursday, a 3-under-par 69 at the Fazio Course at PGA National Resort. 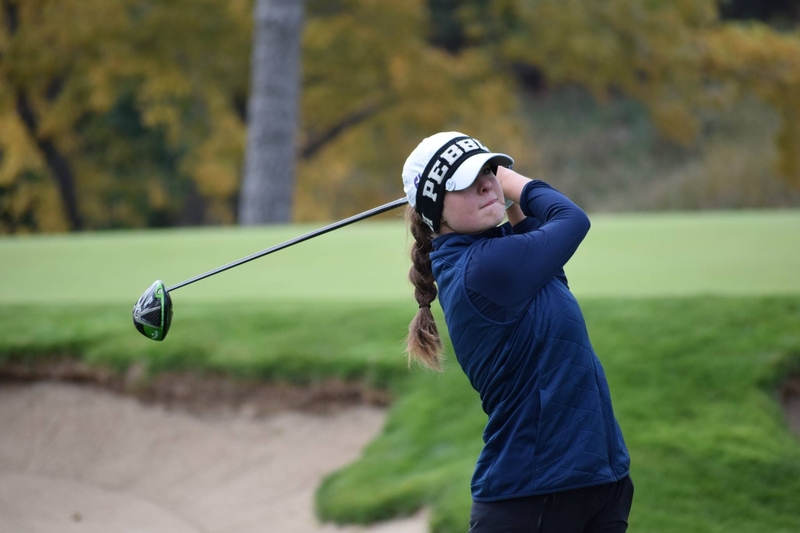 The Kent Denver junior, who has verbally committed to play her college golf at Northwestern, made four birdies and one bogey in the final round. 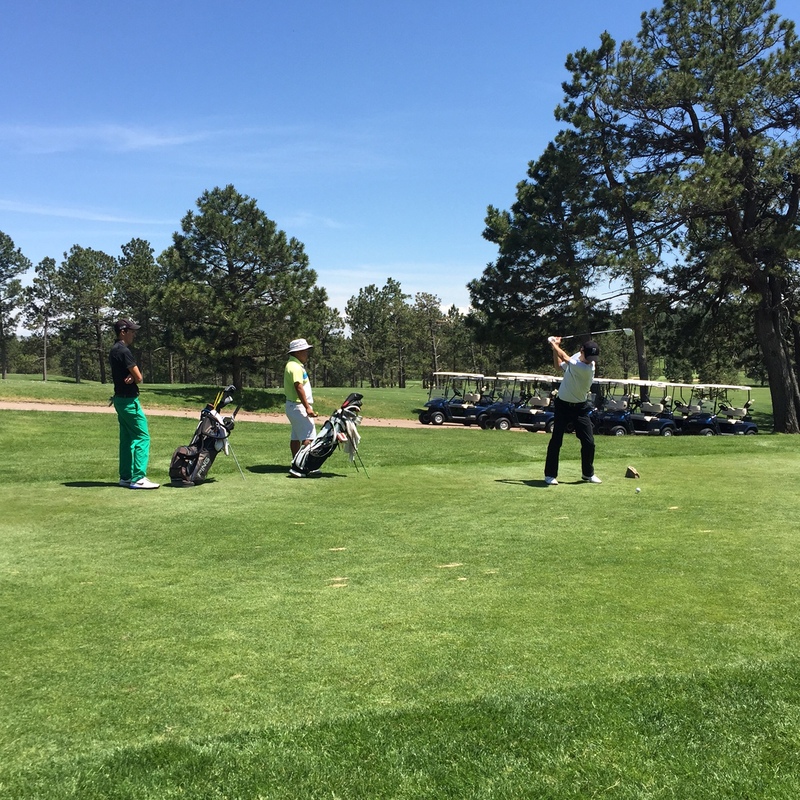 Hillary finished with a four-day total of 7-over-par 295, which left her 10 strokes behind champion Amanda Sambach of Davidson, N.C.
Lauren Lehigh of Loveland, the JGAC Girls Player of the Year, also competed in the Tournament of Champions, finishing 47th with a 310 total. 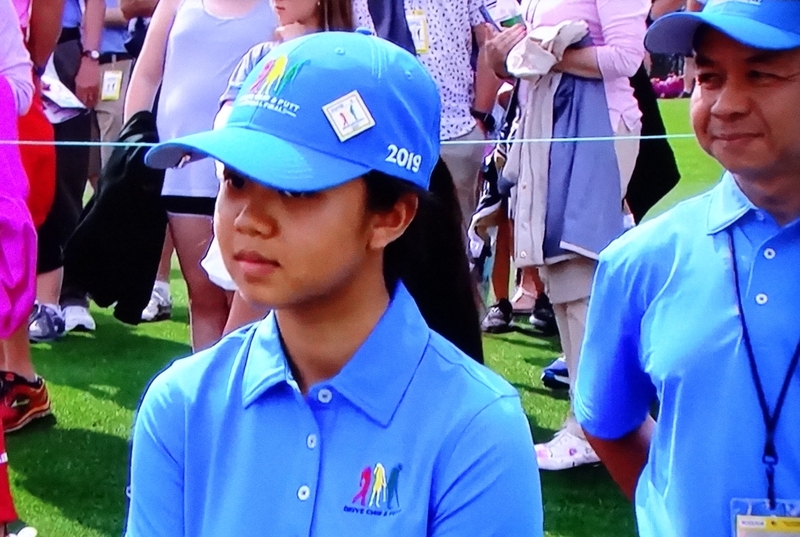 Past winners of the Rolex Tournament of Champions include Phil Mickelson, David Duval, Inbee Park and Alison Lee.